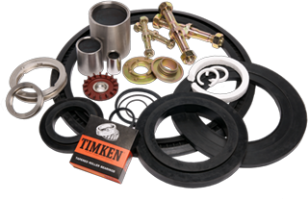 We understand that reducing downtime relies on rapid and cost effective parts availability. 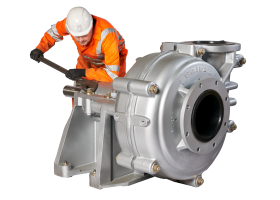 With this in mind, we have invested heavily in stock within our distribution companies, leading to the fastest quoting and delivery times in the industry. 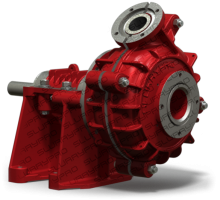 In short, if you’re looking for a better slurry pump experience, including superior wear life, reduced lifetime cost and ease of ongoing maintenance there is quite simply no alternative to SlurryPro.